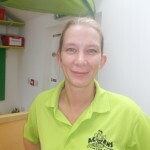 We believe our team at Acorns is what helps make our pre-school such a happy, welcoming and fun filled environment. Our friendly, professional staff have a genuine passion for caring for children. They are committed to providing care of an excellent standard and to making all children feel special, supported and valued. The staff team have a wide variety of skills and experiences and are qualified to a high standard. To ensure quality provision is always maintained the setting operates a policy of continuous professional development. We operate a key person system to support children’s transition and build relationships between parents and setting. Providing a consistent key person promotes happy and confident children who will settle comfortably in their new environment. 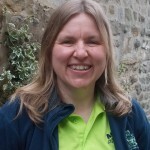 Val has been part of the Acorns team since 2006, developing her career from Pre-School Assistant, through Deputy Manager, to her present position of Setting Manager. Committed to her own professional development, she completed her level 5 Early Years Foundation Degree in 2011. 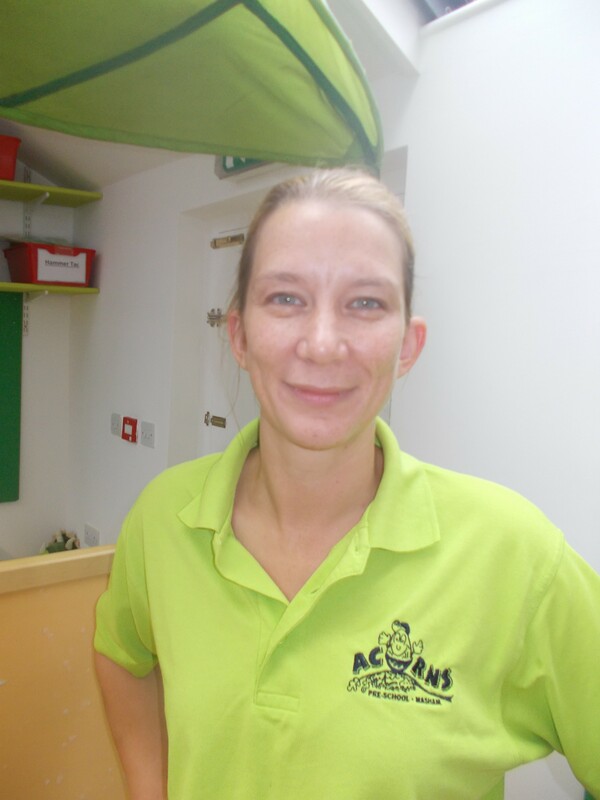 Since taking over the role of Manager Val has been passionate about providing the very best for young children and strives for excellence at Acorns. Having grown up in a small village near Whitby, Val made the move to Masham over 20 years ago, and is proud to call it home. Sarah took on the role of Deputy Manager at the beginning of December, having joined the team in September, following her re-location into the area from Poole. 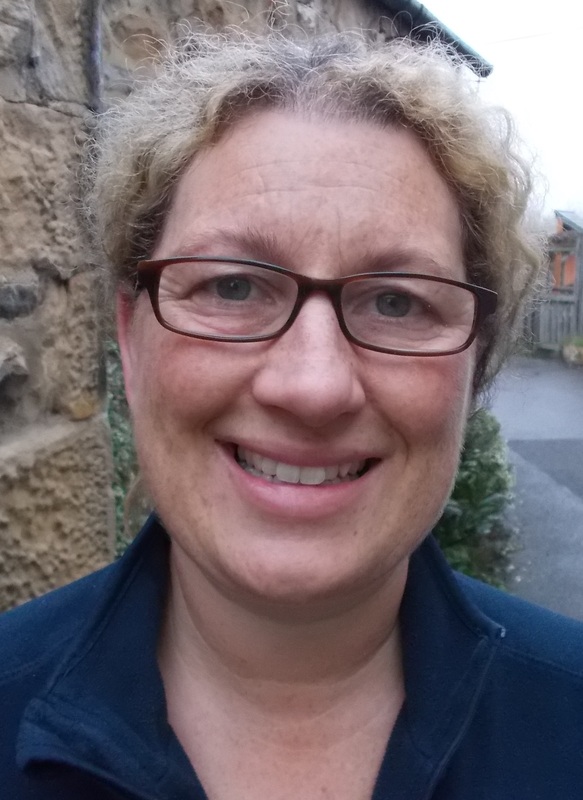 Sarah has many years experience working with young children, from birth to five. 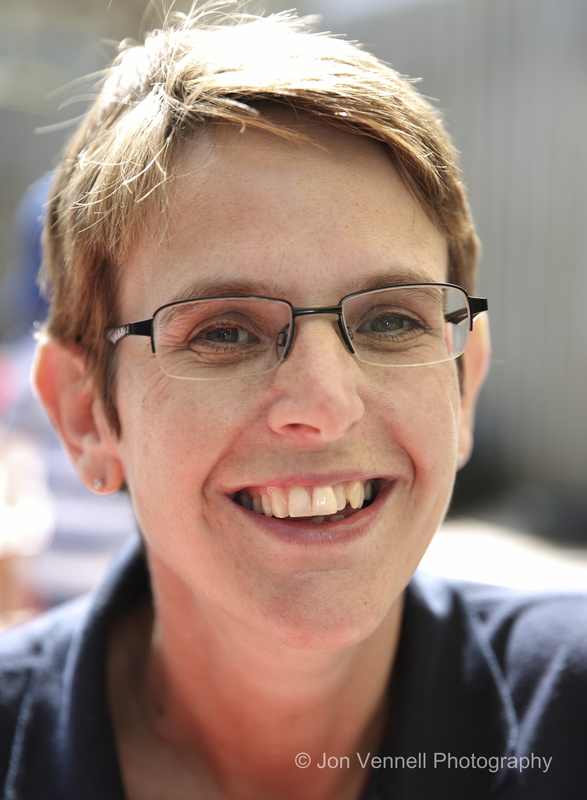 Sarah holds a Level 5 childcare qualification and has supported her own professional development undertaking various courses, such as ‘Communication & Learning’, ‘Sensory Processing’, ‘Autistic Spectrum Disorder’ to name a few. Sarah volunteered at her local rugby club, taking the lead and carrying out training sessions with children aged 5 up to 10. This is something she has continued with since her move. Sarah is also a keen horse rider and has recently taken 2 ponies on loan to accompany her own pony, ‘Dory’, keeping her very busy. 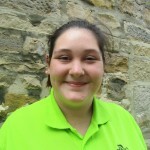 Sharon and her family moved to the Masham area 6 month ago, and we first got to know her as her younger daughter joined Acorns for the summer term, prior to starting Primary School. Sharon has worked in childcare for 9 1/2 years,both in Pre-school and nurseries, and holds a level 3 childcare qualification. 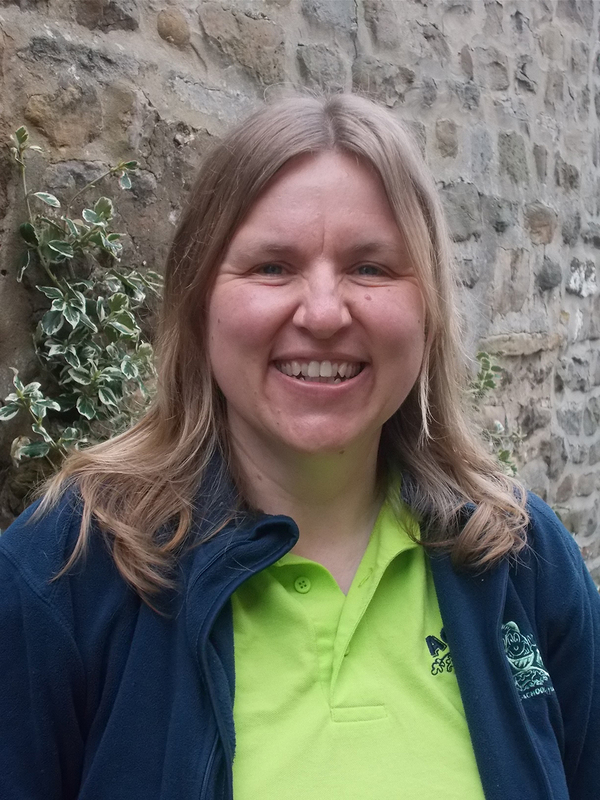 After a short break over the Summer, Sharon joined the team in October 2015, and is happy to be back working with children. Frequent trips to visit family in Leeds leaves Sharon with little free time, although she does enjoy baking when time allows. Sally joined our team in April 2016. 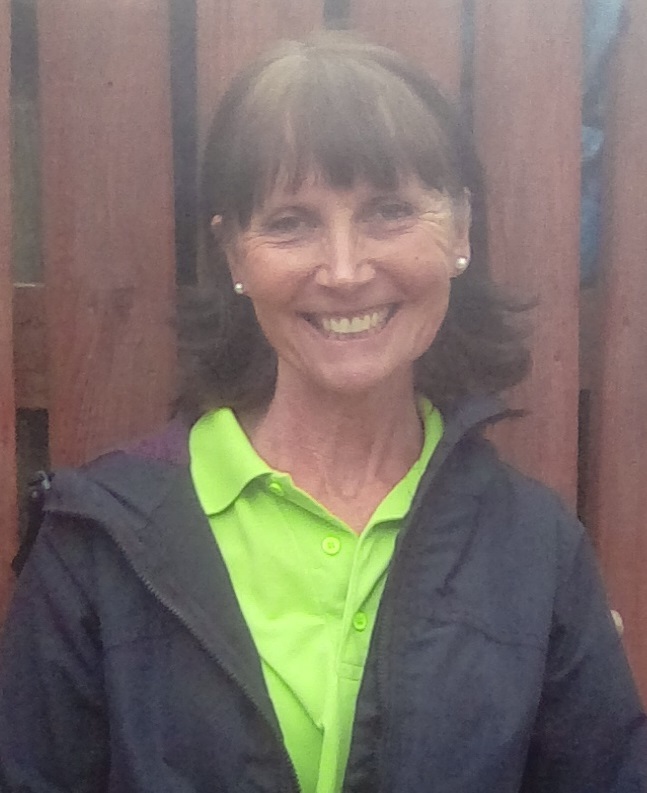 Sally first began her work with children as a registered child minder, and spent over 12 years as a teaching assistant at Boroughbridge High School. Sally was excited to join Acorns and the challenges this will brings. She is currently working towards her Level 3 childcare qualification. In her spare time Sally likes to take her greyhound, Betsy, for walks, play the piano and find new recipes to bake, particularly puds. Paige has joined Acorns this Term. This is Paige’s first position following her Level 4 Childcare qualification, although as part of her training she has had experience with different age groups in a number of different types of Settings. Paige lives in Ripon with her parents, where she has been a Young Leader for her local Brownie group. In her spare time Paige enjoys raising money for Charities, recently competing in a 5k Gung-Ho run for Children in Need and a 5k Muddy Run for Cancer Research. Hannah became a member of staff after serving on the Management Committee for over 2 years, acting as Little Acorns representative, and offering an invaluable service as volunteer staff member, Hannah has had experience in a local Primary School and holds a Level 3 Teaching Assistant qualification, and is now working to complete her Level 3 qualification in Childcare. 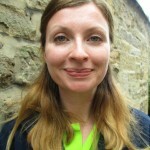 Hannah lives in Masham with her partner and their two young girls, the youngest of whom comes to Acorns with Hannah. 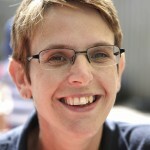 Carol is the newest member of staff to join the team. Carol has a wealth of Early Years experience from her tome as manager at Nicky’s Pre-school in West Tanfield. 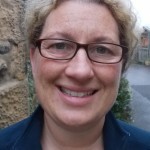 Carol has lived in Masham for over 21 years. In her spare time Carol enjoys spending time with her 7 and ‘1/2’ grandchildren and exploring new countries with her husband, Kevin.